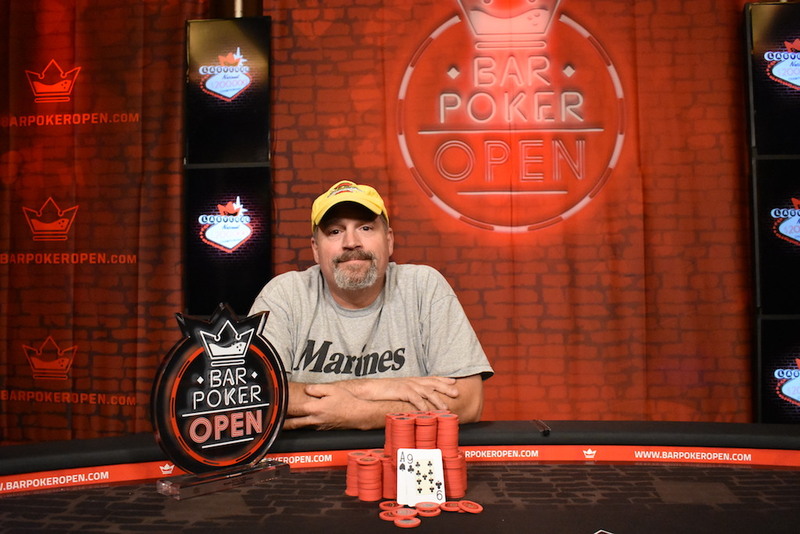 Bar Poker Open » Basil Congro Wins the 2018 Bar Poker Open National Championship! Jay Reid moved all in for around 6,800,000 with Qh 3h and got called by Basil Congro’s Ac 9c. 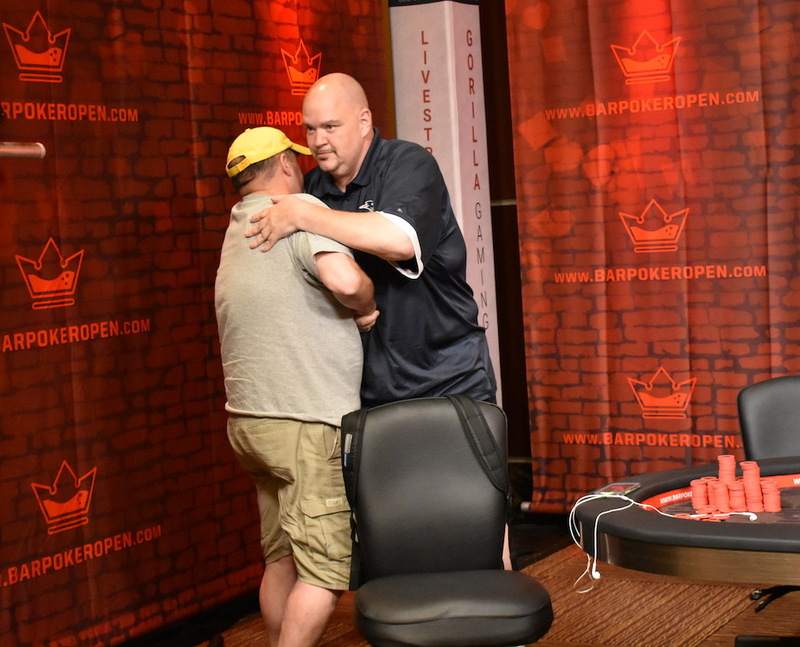 The board came Kh 9s 8h 10s 8d and Congro wound up with two-pair to eliminate Reid and secure the 2018 Bar Poker Open National Championship title!